Chinese Five Spice Powder is a traditional Chinese spice blend used in many Asian and sometimes in Arabic dishes. 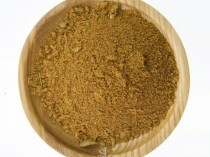 Chinese five spice mix is a mixture of five spices ground to a powder. 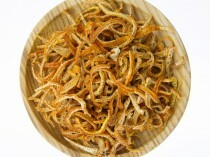 These spices include; Fennel, Star Anise, Szechuan pepper, cloves and Cinnamon. Chinese Five Spice Powder is a traditional spice blend used in many Asian dishes. 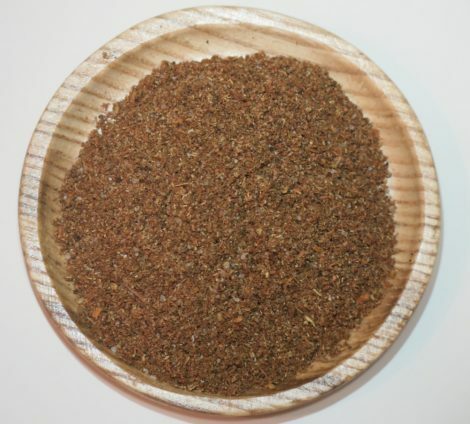 This spice mix is a mixture of five spices ground to a powder. 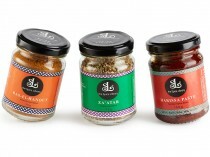 These spices include; Fennel, Star Anise, Szechuan pepper, cloves and Cinnamon. For roast pork or roast duck, marinade the meat with this spice mix for at least 1-2 hours, preferably overnight. This spice blend is freshly roasted and ground at the Spice Library kitchen. For maximum freshness, store in cool and dark place.